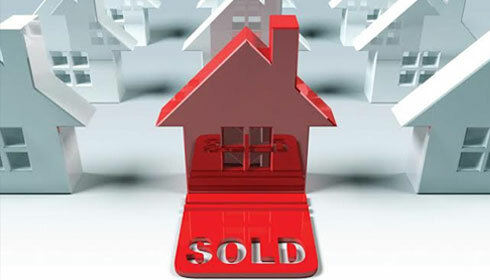 We will provide you with a current market valuation appraisal on your property at no cost or obligation to you! When you accept our Cash Offer for your property, we will work at a pace that suits you and can even take care of all the paperwork. Your Property is sold without having any intruders in your home. We are the end buyers. 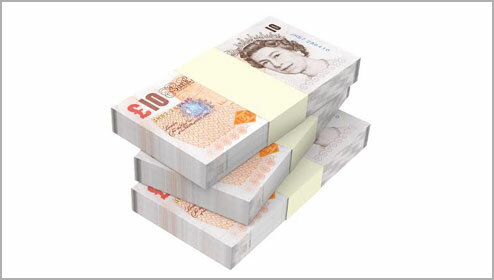 There are no hidden fees / commissions / estate agent fees to pay! Genesis are quick Property Buyers in Manchester and offer an intelligent and smart way to sell your home or property, we buy houses, property and land. We are confident that we can purchase your home or property quickly and hassle free, leaving you 100% satisfied with our service. Save thousands on unnecessary Fees. Don’t get caught out, don’t put your home or your family at risk! There is another way, a way out – the GENESIS way! The smart way! The housing market continues to struggle and is facing multiple problems: We are confident that we can purchase your property fast and hassle free, leaving you 100% satisfied with our service. Genesis are quick property buyers in Manchester and will buy your property for cash, contact us today.